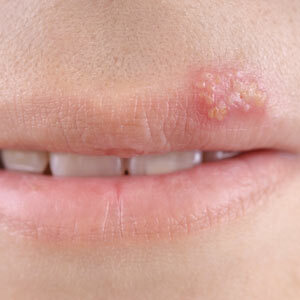 Although normally not a danger to health, cold sore outbreaks can be painful and irritating. In the past, most patients simply had to let the outbreak run its course with topical ointments to ease discomfort. In the last two decades, however, new anti-viral medication has proven effective in preventing the outbreaks in the first place or at least lessening their duration.